Uribug™ is an innovative, environmentally friendly, non chemical biological cleaning product that Hygienic Concepts have developed with the assistance of microbiologists. Designed initially in mind for the whole of the washroom area, Uribug can actually be used to clean other areas such as floors, driveways and patios, in fact any area that may come into contact with urine, whether it be human or our furry friends! 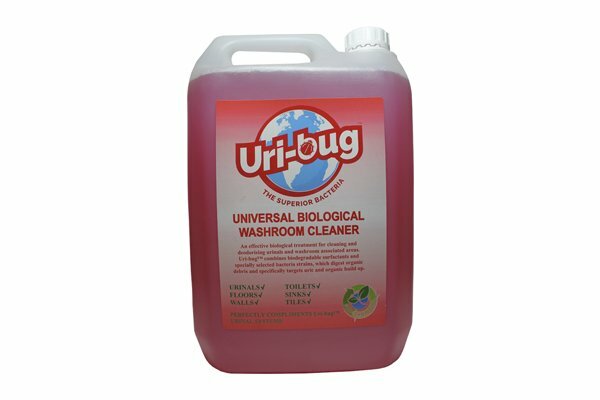 Uribug™ breaks down the uric salts within urine to aid the break down of the organic matter so that it can be cleaned away quickly and easily, leaving a fragranced aroma. 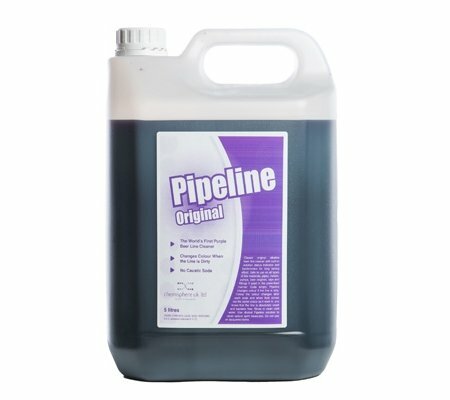 Once Uribug has done its work, it then lays dormant on the surface area where it creates a biofilm protection. 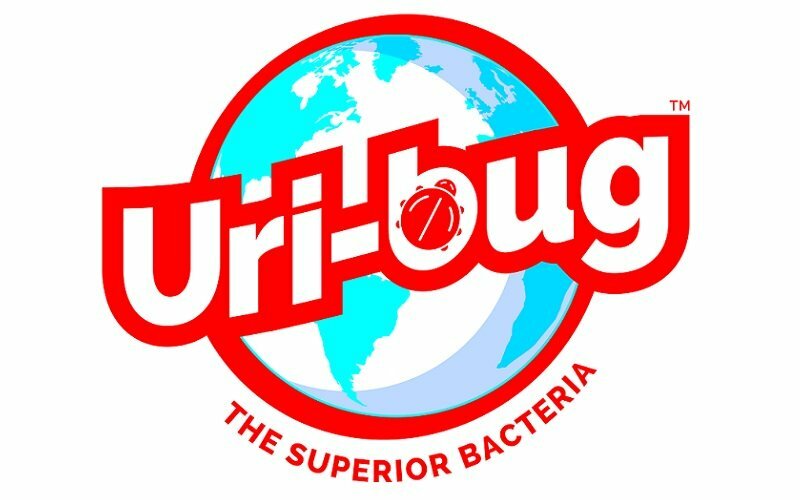 It’s only when Uribug comes back into contact with the bad bacteria that the colony forming bacteria strike back to action to break down the matter again. This provides you with an around the clock protection coverage. There really is no other product that compares to Uribug, and it certainly is a product that has proven itself to work time and time again. 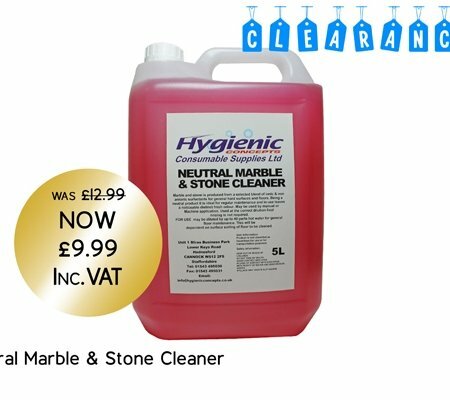 A product that takes the effort out of cleaning, producing the results you desire. 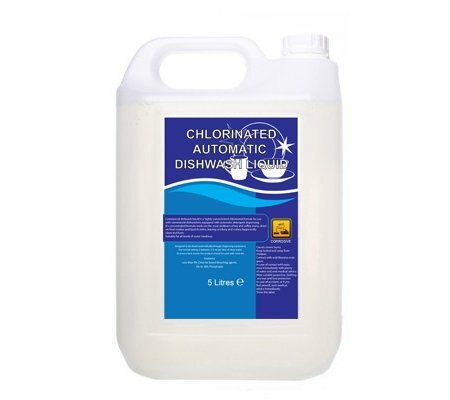 Directions of use – Simply directly dispense into a spray bottle for easy cleaning. For floor areas, dispense 3/4 pumps of Uribug into a half a mop bucket of water then clean the affected areas with mop or brush. 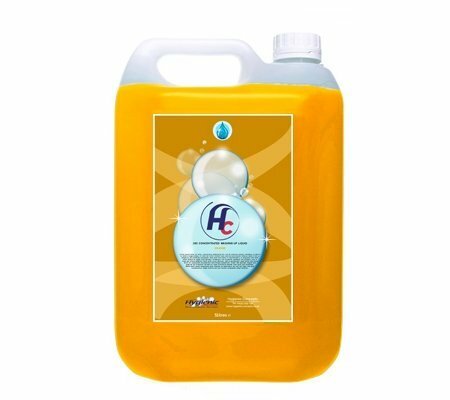 As Uribug is a bio product, then it cannot be used with any other chemical cleaning product like bleach or disinfectant as this will kill the good bacteria and prevent Uribug from working and providing the continuous protection that it has been designed to do.